Jenny Lee is a designer and director based in Los Angeles, California. She studied fine art at Boston University and later earned a masters in design at the School of Visual Art in New York. In 2003, she collaborated on video projection designs with Shadowplay Studio on the hit Broadway musical Wicked. In 2005 she worked on her first title sequence when she co-designed the opening for Thank You For Smoking with Gareth Smith at Shadowplay Studio. 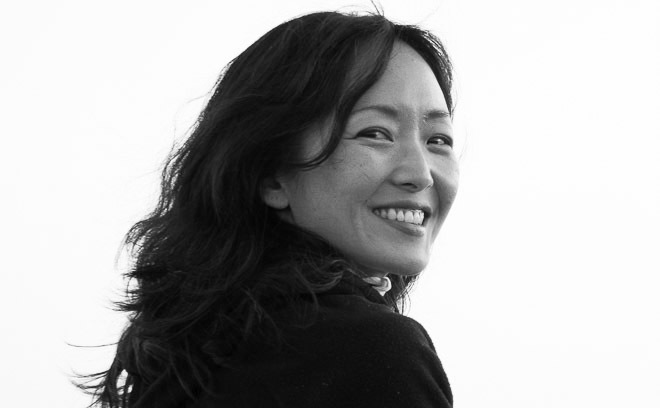 An avid filmmaker, Jenny has filmed videos in South Korea, Tibet, and Tanzania. In 2010, Jenny co-founded production studio Smith & Lee Design with husband Gareth Smith.